The pattern is McCall's 6460 a fitted dress with sweetheart neckline effect . 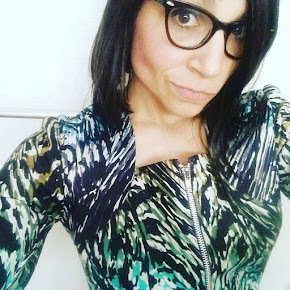 I opted for version D which has three-quarter sleeves but I also added the floating hem band of version C.
The main fabric is a flocked chiffon in a tone on tone pile leopard print design. I worried that the chiffon would not hold up to the shoulder/arm structure of the dress or hold the weight of the dress body (that is backed with a white stretch twill). 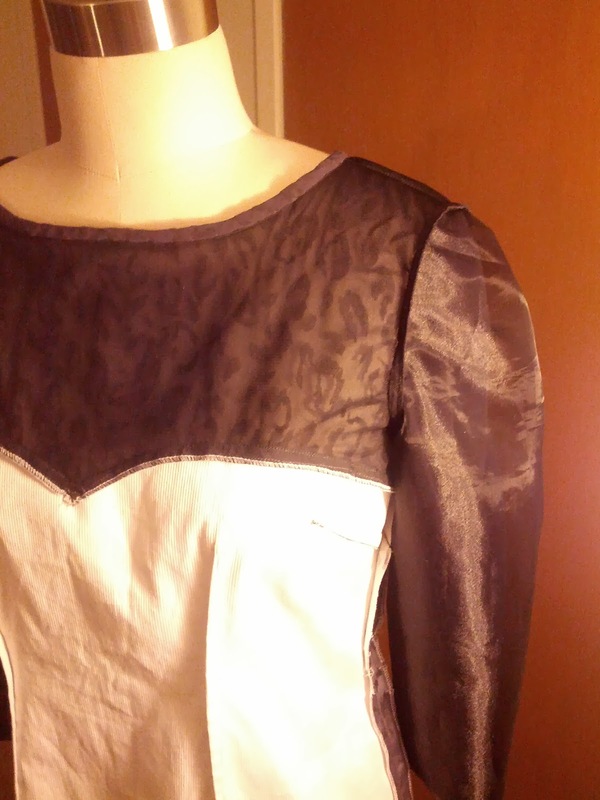 I underlined the upper yoke in a netting for stability and backed the sleeves (as well as the hem band) in organza. This also helped to use up scrap fabrics! Bonus by lining my sleeve in the organza I was able to omit the narrow hem at the cuff and encased all the seam allowances between the layers. I love hem bands and this version was no exception. I do not have the slightest clue if this hen band technique has a proper name but I like to refer to it as a floating hem band because it just hangs from the cut edge of the turned back hem. First the hem band is attached to the hemline right sides together. Next serge/overlock the edge and turn the hem to the underside. There will be a one inch over hang of the hem. Above you can see the hem from the right side and below you can see the hem from the inside of the garment. Finally the hem has to be stitched. 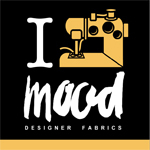 I hand stitch my hem but you could machine blind hem. In the end this is not a short cut hem but I like the fun effect.